Since Mr. Eazi went public about his romance with Temi Otedola, daughter of billionaire oil mogul, Femi Otedola, there have been speculations that the ‘Leg Over’ hitmaker may be eying her father’s wealth, a reason he regularly flaunts her on social media. 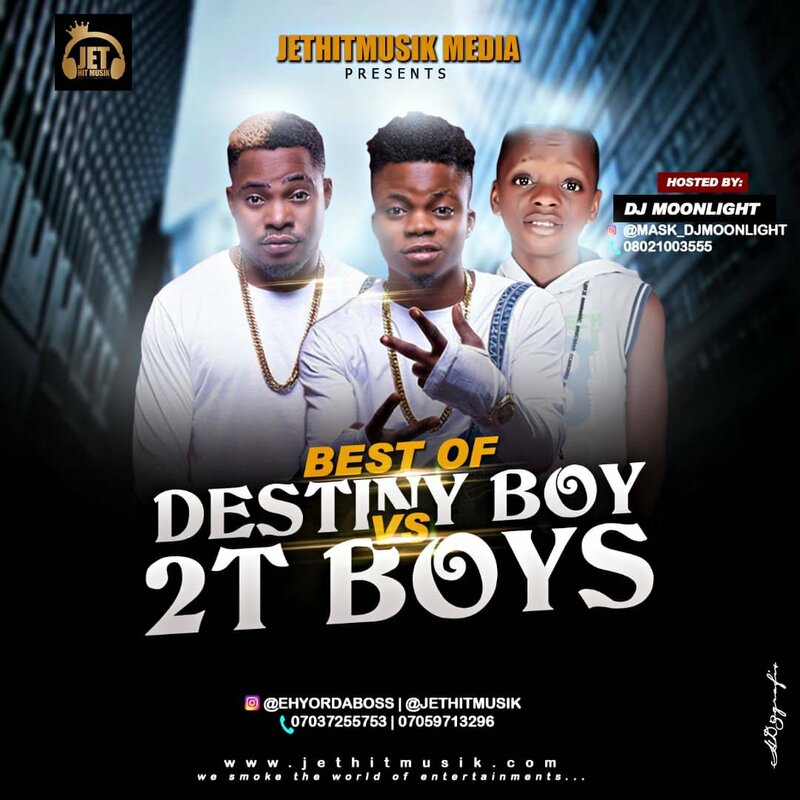 However, in a chat with Showtime, the singer who has since kept mute on the matter rubbished claims that he flaunts his girlfriend, Temi, on social media because she is the daughter of a billionaire. So my mind, myself-worth has nothing to do with my account. I have had experiences of ups and downs so if my self-worth was based on material things I would have killed my self”, he said. 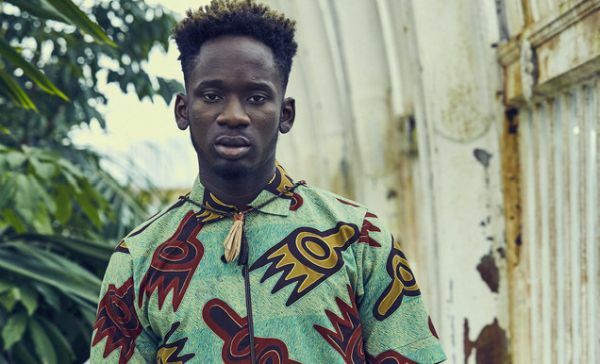 The post I’m Not After Femi Otedola’s Wealth — Mr. Eazi appeared first on Naijaloaded | Nigeria's Most Visited Music & Entertainment Website.